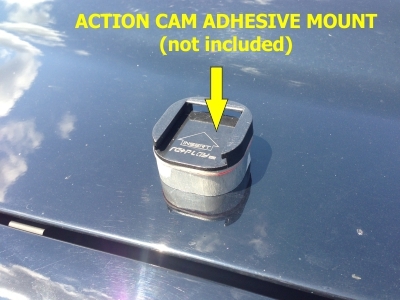 The GoPro/Action Camera market is rapidly changing with new cameras coming out all of the time - each camera system has its pros and cons, but they all lack a cost effective mounting solution to mount the camera to a industry standard 1/4"-20 threaded camera mount. Up until now, you were required to buy a $60 collar mount or a flimsy plastic adapter that didn't work very well, and if you switch to the newest, hottest camera or a new mounting system, you need a new adapter. 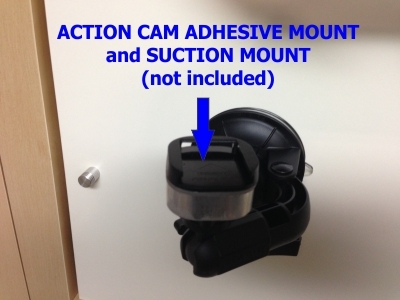 We designed this mount to fix that problem. Works with any flat adhesive mount that comes with the camera and threads to a standard 1/4"-20 tripod thread that is found on almost all camera mounts. 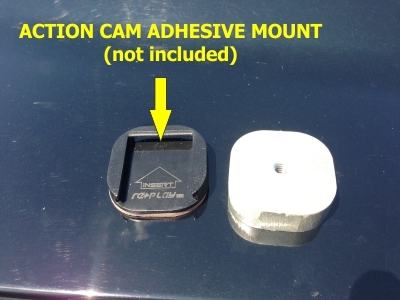 This mount is simple and durable and most importantly, universal to work with all flat adhesive camera mounts! 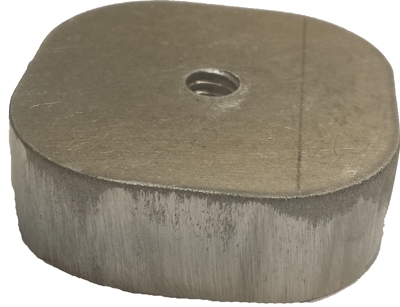 -Approximately 1.5" x 1.5" x 1/2" thick.